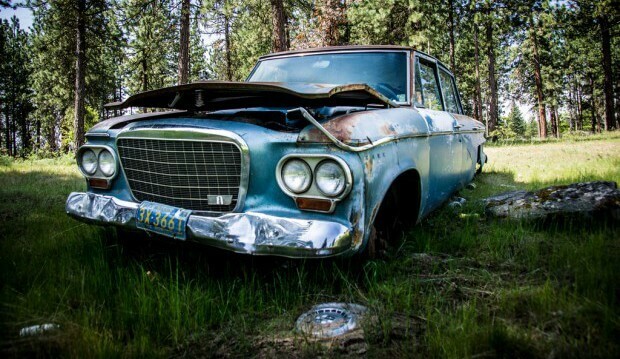 How to Sell a Car Without a Title | Wrecked car | Sell The Cars - Read More! Want sell junk car with no title? No need to worry. We have the solution. Selling a car without a title can become a hurdle in the way of what is commonly a simple procedure of selling your car. If you find you’ve lost your car’s title, no need to panic. All states have a procedure for declaring your title lost or stolen and applying for a copy title. A few states have a procedure for selling your vehicle to a private proprietor without a title. 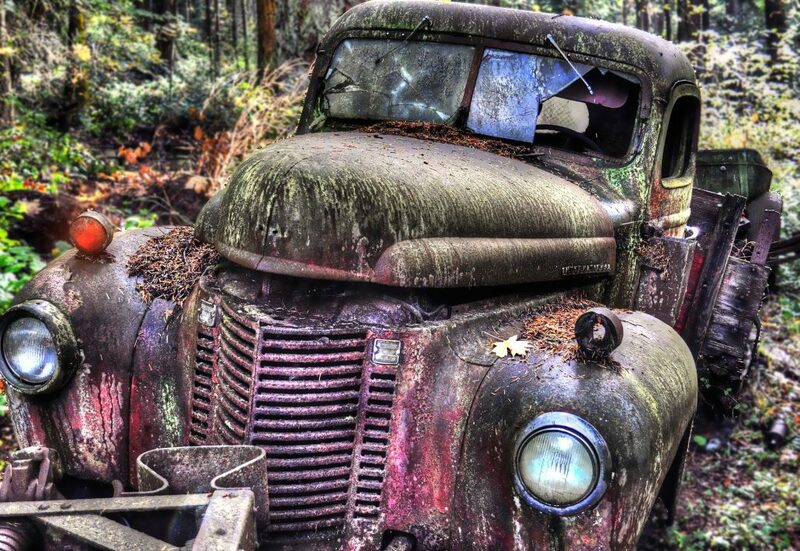 What’s more, if you’re wanting to sell your vehicle to a car junker for money, a title may not be required. Numerous car junkers will buy junk cars with no title (in spite of the fact that you’ll have to show other documentation to claim that you possess the vehicle). You can simply get a quote and sell the car the very same day. Talk with the individual or organization you need to sell your car to and inquire about their procedure for buying cars without a title. If they tell you their procedure, follow them and you should be good to go. If they say they can’t buy your car without a title then go ahead and call the next buyer until the point when you find somebody that lays out a process, which typically includes having a registration and license in lieu of the title. Here, we have more insights about selling a car without a title. A car title is a legal record that demonstrates you possess a vehicle. In a few states, it is called a pink slip. When you buy a car, you get the title from your state’s Department of Motor Vehicles. When you sell a car, you exchange the title to another person. Titles are issued for a wide range of vehicles, including trucks, RVs, and bikes. There are different sorts of titles. A car that’s never been severely damaged has a “clean” title. If the vehicle is totaled (severely damaged in an accident and deemed not worth the price of repairing it), it will receive a “salvage” title. If the vehicle was declared totaled after an accident, but someone chooses to rebuild it, the car receives a “rebuilt” or “reconstructed” title before it is sold. This ensures the new buyer knows the vehicle was once declared un-driveable and underwent major repairs. Would you be able to sell a car without a title? When you sell a used vehicle, you’ll have to show the title to the buyer. They’ll require it for two reasons. They’ll need to see the title so they know the car truly belongs to you (i.e., it wasn’t stolen) and you have the authority to sell it. Giving them the title likewise enables them to transfer the car to their name. That guarantees they can I lawfully possess the car and have the right to do with it however they see fit. You probably don’t have the title at home because your bank has it. When you take out a car loan, the bank is the owner of that vehicle until the point when you pay them back. Therefore, they keep your title until it’s free of obligation. If that is the situation, check with your bank and find out their procedure for transferring the title to the individual buying your used car. If you’re wanting to sell your vehicle to a car junker for money, it’s completely possible you needn’t bother with a title. We pay money for junk cars with no title. You don’t even need to bring your car. We will collect it from your doorstep and hand over the cash to you. If you’re selling your car to a private person or dealer, chances are you’ll need to file for a lost title, get a duplicate title or jump through other hoops before that person takes possession. We have more about that below. The necessities for filing for a lost title and getting a copy title change broadly from state to state. It’s a smart thought to check with your state’s DMV office to know how you can get another title. The procedure for getting a copy title in Missouri is clear. You fill out a form and mail it in with the fee. At times you may need to send in more than one form, but that is it. If you haven’t heard over from the DMV in two weeks, you can document a request to discover where your application is. If you require a duplicate title in New York, you initially need to make sure if the car was ever issued a title. Cars sold before 1973 may just have a registration. Then you need to fill out the correct form to get another title. At times it is possible to sell a car in New York without a title. All things considered, the buyer and not the seller might be in charge of applying for the new title. If you want to sell your junk car easily with no such hassles, simply let us tow it away with instant cash to you. Call us now!